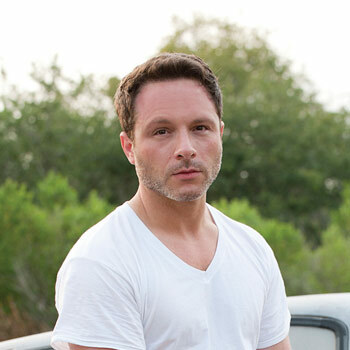 After earning an MFA in creative writing, novelist, screenwriter and producer Nic Pizzolatto taught fiction and literature at the University of North Carolina at Chapel Hill, the University of Chicago and DePauw University. His work has been published in the Atlantic, Oxford American, Iowa Review, Missouri Review,and other magazines. His first novel, Galveston, was published in 2010. His television series, True Detective, premiered on HBO in 2014.